The nearly $10 million Sikh Institute of Fresno, a 48,000-square-foot building on 11 acres on North Parkway Drive, is scheduled to open in January. 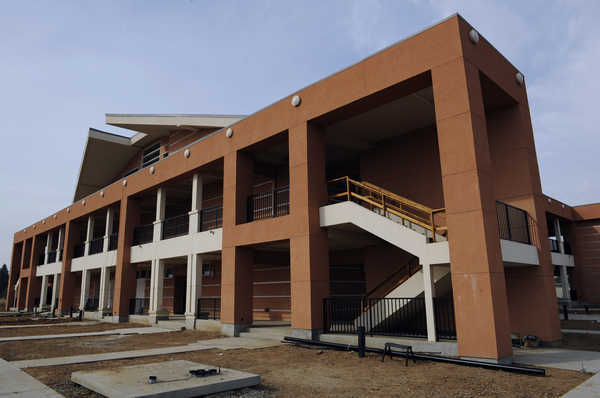 …The new building features six classrooms, an indoor community eating area, a main hall for about 800 worshippers on the second floor and a library with a computer lab on the third floor. A planned second building will house a free medical clinic for the needy. The institute is designed to serve the Sikh community’s educational, medical, cultural, social and spiritual needs as well as others. As a comprehensive center with admirable goals, let us wish this community well in this project.